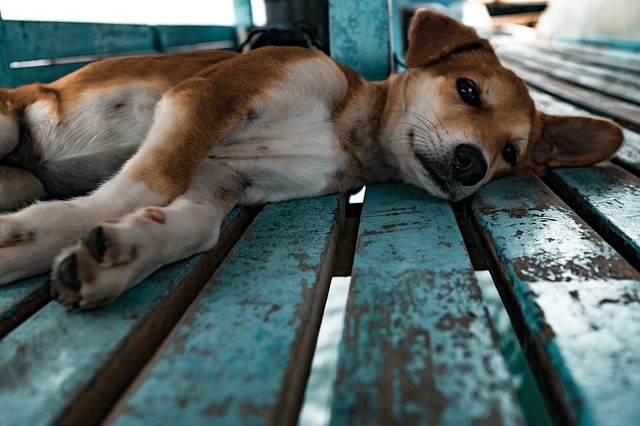 Summary: We cover an explanation of the most common dog diseases that could affect your dog including parvo, bordetella, corona, distemper, hepatitis, leptospirosis, lyme disease, and several others. BORDETELLA: Is commonly called kennel cough. It is highly contagious. It causes a constant hacking cough that can easily be treated. CORONA: Is a highly contagious viral infection. It is transmitted by infected animals. It causes diarrhea and lethargy. DISTEMPER: Is an air born virus that is highly contagious. It is considered the world’s worst dog disease. It is fatal in approximately 80% of puppies and 50% of adult dogs. The symptoms of distemper are congestion, coughing, diarrhea, fever and runny eyes and nose. In later stages it usually leads to paralysis. There is no cure. HEPATITIS: Affects the liver, kidney and blood vessels. The usual signs are profuse thirst, fever, loss of appetite and vomiting. It is transmitted by infected feces, urine and infected saliva. LEPTOSPIROSIS: Is caused by bacteria through contact with infected urine or saliva. It can also affect humans. Its symptoms are lethargy, fever, diarrhea and jaundice. It damages the liver. LYME DISEASE: Is caused by infected ticks and causes inflamed and sore joints. PARAINFLUENZA: Is highly contagious and causes respiratory problems. It can be fatal to puppies. PARVO: Is extremely contagious. It is a virus that is hard to kill and yet easily spread. It causes severe diarrhea and loss of appetite. The diarrhea usually has some blood in it and it has a strong sick smell. Symptoms can appear within hours and death can occur within days. It is usually deadly for puppies. RABIES: Is transmitted by the bite of an infected animal. Rabies attacks the central nervous system and the brain. It is always fatal for dogs and other animals. There is no treatment for dogs or humans after symptoms appear. There is effective vaccine for humans if given immediately after being bitten. Most states require rabies vaccinations for pets! All of these diseases can be prevented. Get your pets Vaccinated! If you have further comments or questions about ‘Common Dog Diseases’, feel free to visit our Forums or make a comment on this article below. We encourage participation and feedback.